The Sandau & Leo gallery, which opened in September 2017, is characterized by a combination of tradition and renewal. For tradition - that is, for the continuation of defining aspects of the former gallery Leo.Coppi, founded in 1991 - Dr. Ing. Doris Leo with her experiences in the art trade and in the exhibition activity. Together with Jörg Sandau, the collaboration continues with numerous artists, such as the painters Herta Günther, Ulrich Gleiter, Ulrike Hahn, Konrad Knebel, Wolfgang Leber, Harald Metzkes, Ulrike Pisch, Klaus Schiffermüller, Reinhard Stangl, and the sculptors Sylvia Hagen, Michael Jastram , Robert Metzkes, Werner Stötzer and graphic designers Arno Mohr and Klaus Süß. Doris Leo and Jörg Sandau take on the challenge to complement this program with equally high quality with new positions. In addition to painting, paper works, graphics and sculptures, photographic works will also be shown in the future. The discovery and promotion of young artists, who extend the previous figurative program in the non-figurative area, is a continuous concern. 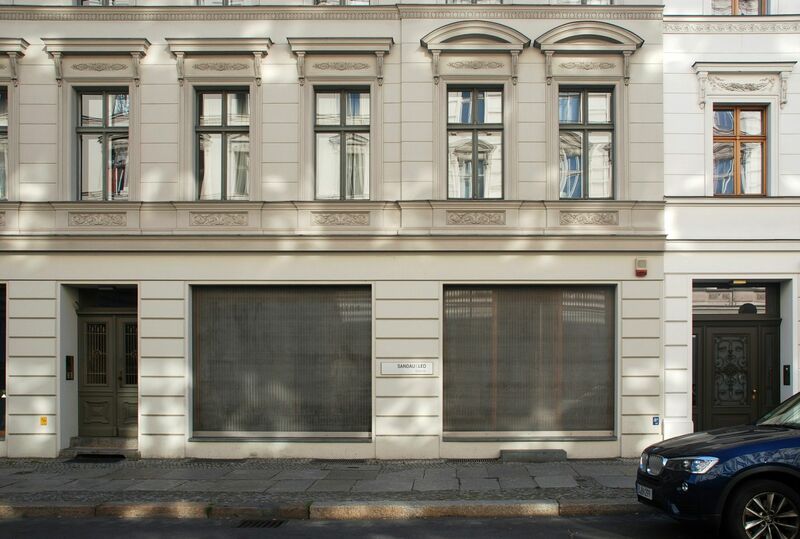 Sandau & Leo Galerie is a member of the Federal Association of German Galleries and Art Dealers e. V. (BVDG) and the Regional Association of Berlinischer Galleries (LVBG).